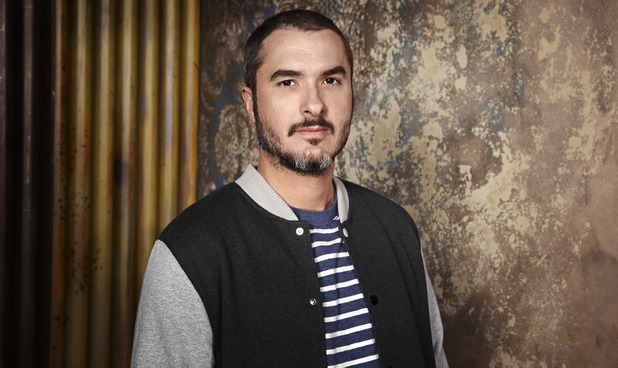 Zane Lowe launches Apple’s radio station Beats 1! 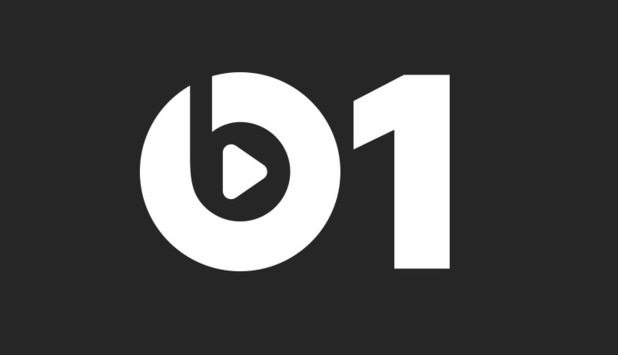 …Apple launched Apple Music & the radio station Beats 1 yesterday! Speaking of Apple, can you believe that June 30th already came and went and that not just Apple Music was launched (on both iPhones AND Androids), but also, Apple launched a global radio station that runs 24 hours a day with fresh programming?! 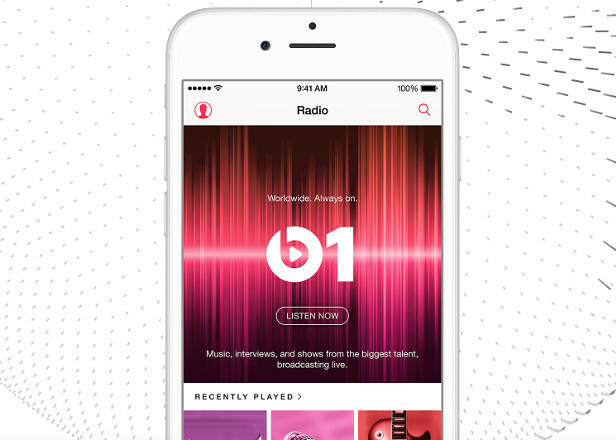 Beats 1 is Apple’s answer to a radio station that never stops and provides listeners with hot new music as well as a seasoned radio host! 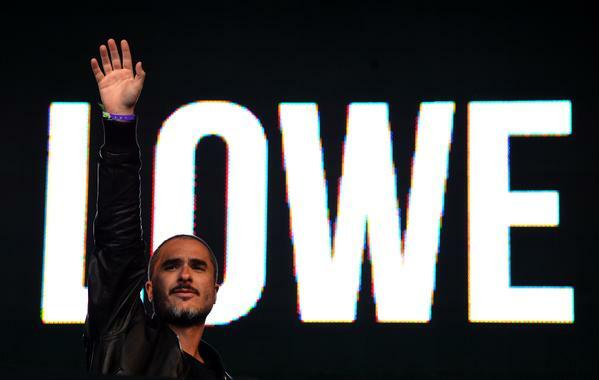 Zane Lowe is a 41 year old New Zealand born radio DJ who made a name for himself as the host of BBC’s Radio 1. He was the evening host of that station from 2002 til this year before Apple swooped him up and brought him on board for Beats 1 radio! 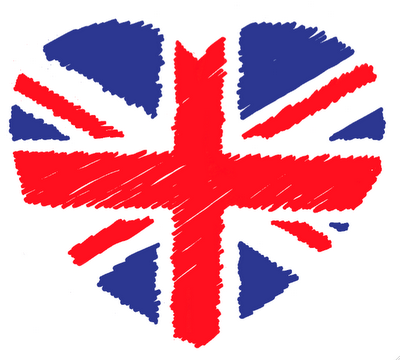 I love the UK & the UK loves me! That’s what Zane is doing in my opinion. He’s introducing the US to more global music inclusion and not the same old Top 40 model that we’re accustomed too. He brings an important asset to Apple & Beats and that is his ability to update the musical senses of those who are used to staying inside the box that the radio has built for them. It’s bold, but it’s also brilliant! And by the way, it feels so weird to even say Beats when Apple has purchased them because those companies are now one and the same! 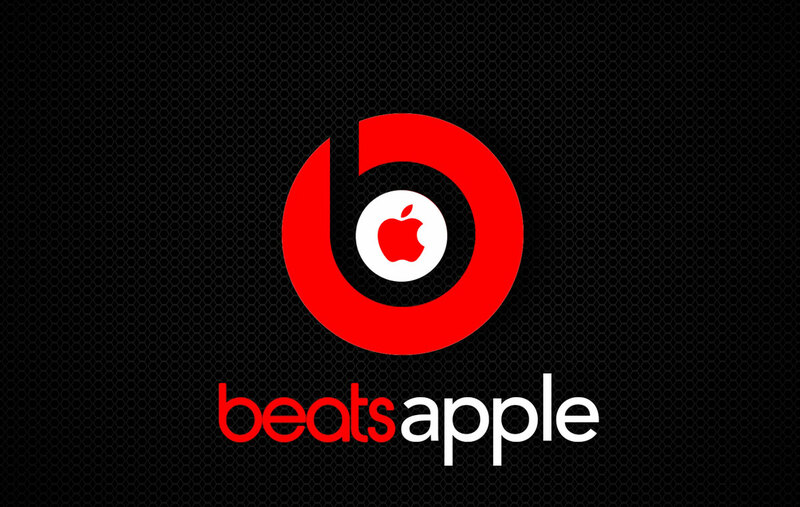 Beats + Apple = Bapple? 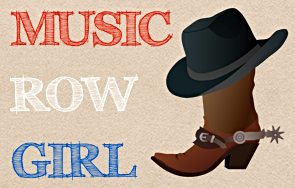 Zane called the hottest song in the world “The World Record” and yesterday’s was “Freedom” by Pharrell Williams. Stay on the lookout for Zane’s first interview today! Congrats Zane on your Beats 1 debut! I know you’ll do a great job! Amy Winehouse’s unheard songs have been destroyed!